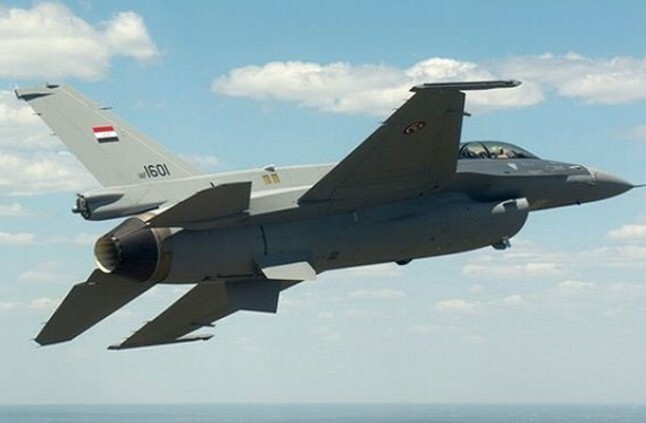 (IraqiNews.com) Kirkuk – A security source in Kirkuk revealed on Friday, that 15 ISIS militants were either killed or injured in an air strike by the international coalition south of the province. 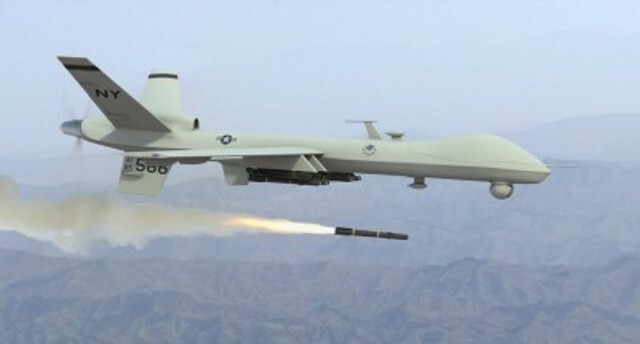 “The operation was based on accurate intelligence received by the coalition,” the source added. (IraqiNews.com) Salahuddin – On Friday, a security source announced, that more than 125 elements of “ISIS” have been killed and 70 others were wounded in an aerial bombardment by the army’s air force in the district of al-Sharqat north of Tikrit. 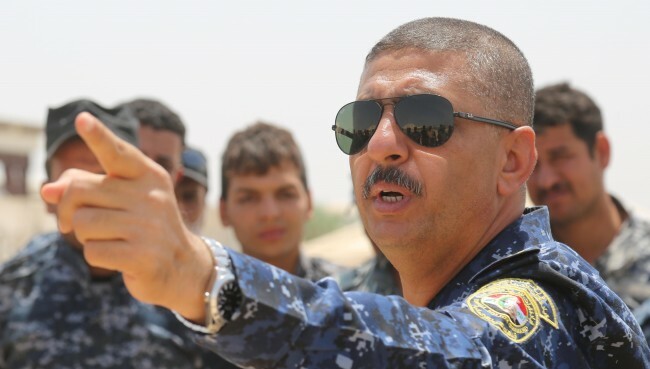 (IraqiNews.com) Anbar – Federal police captain Raed Jawdat announced on Friday, that the security forces managed to kill 29 ISIS militants and destroy 51 sites for them east of Ramadi.